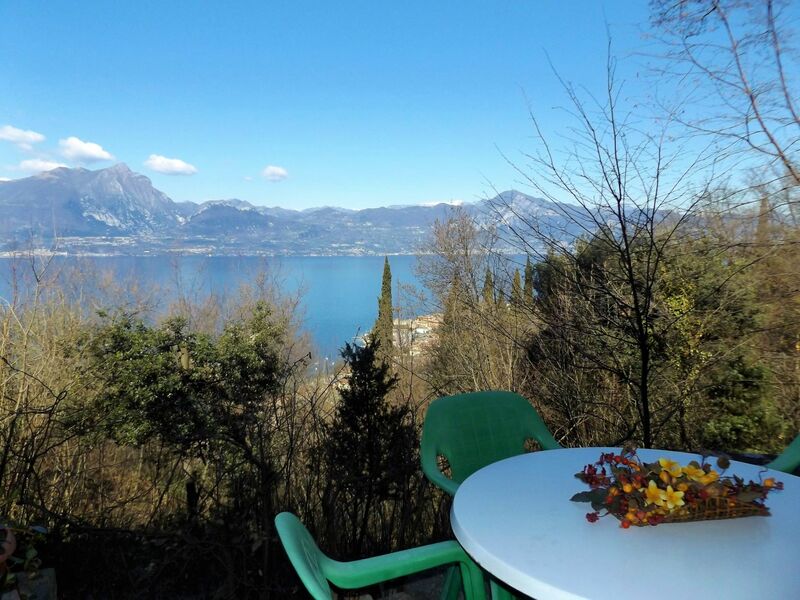 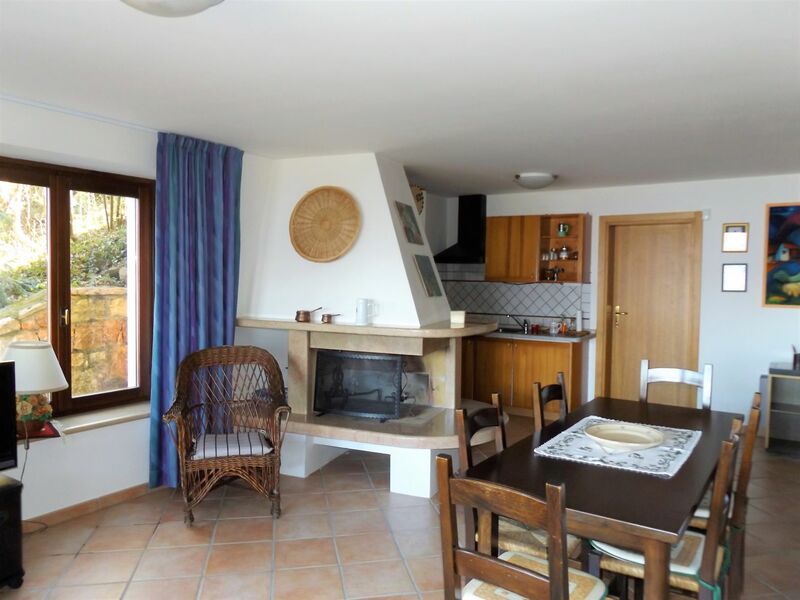 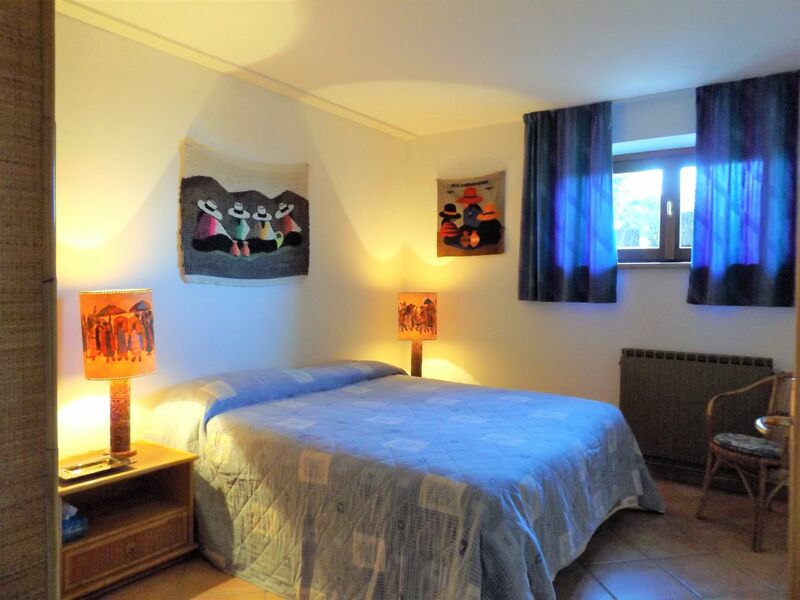 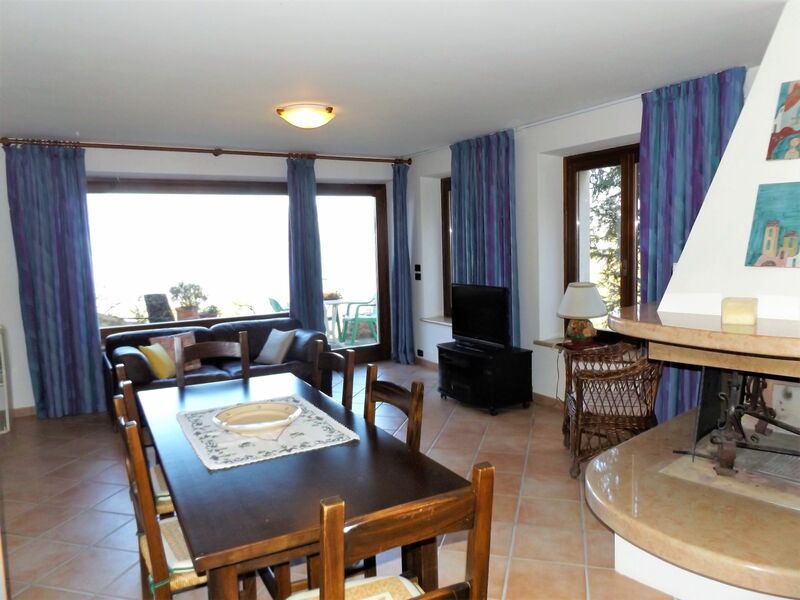 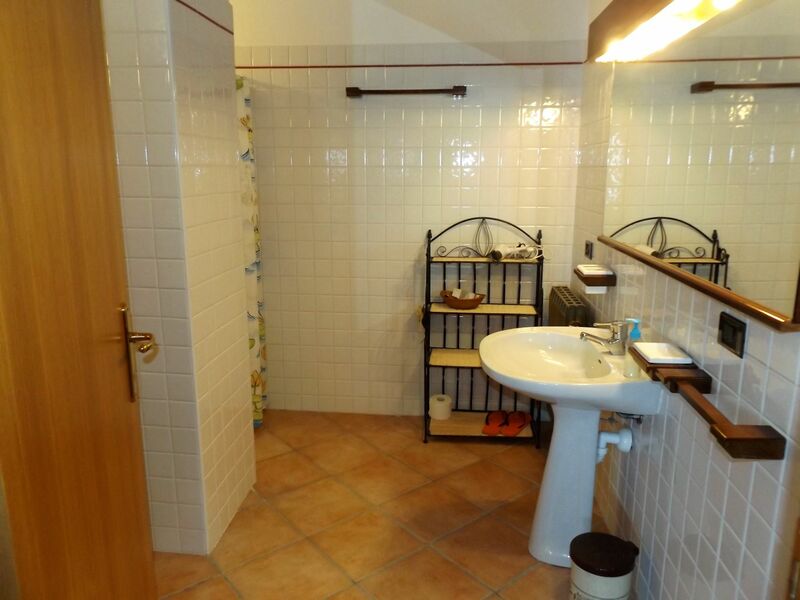 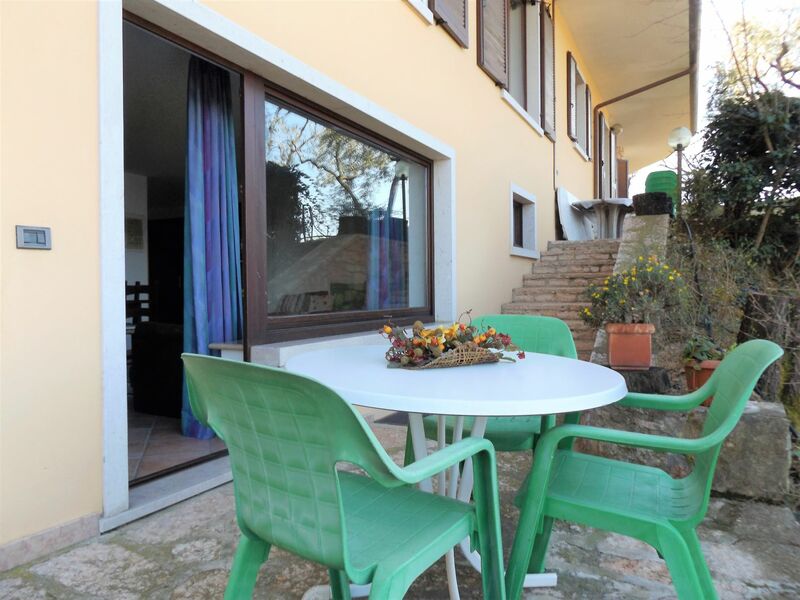 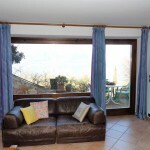 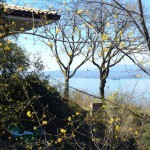 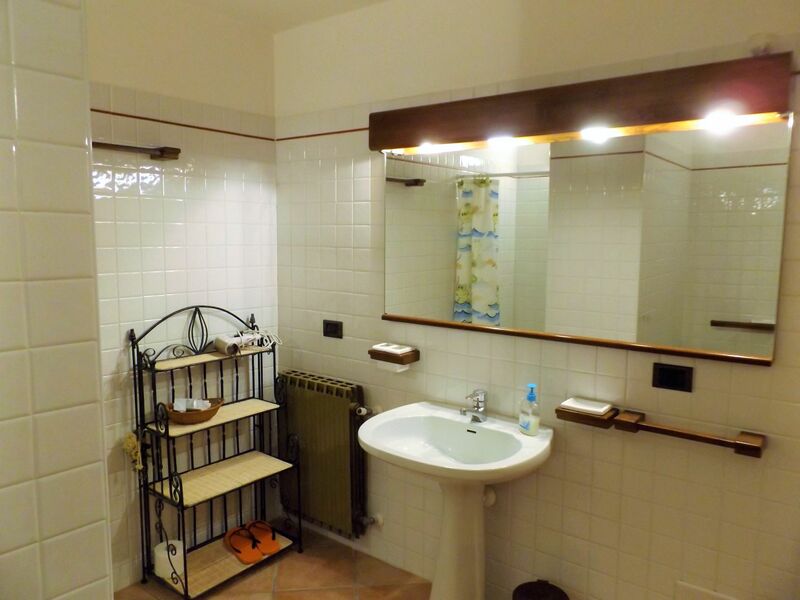 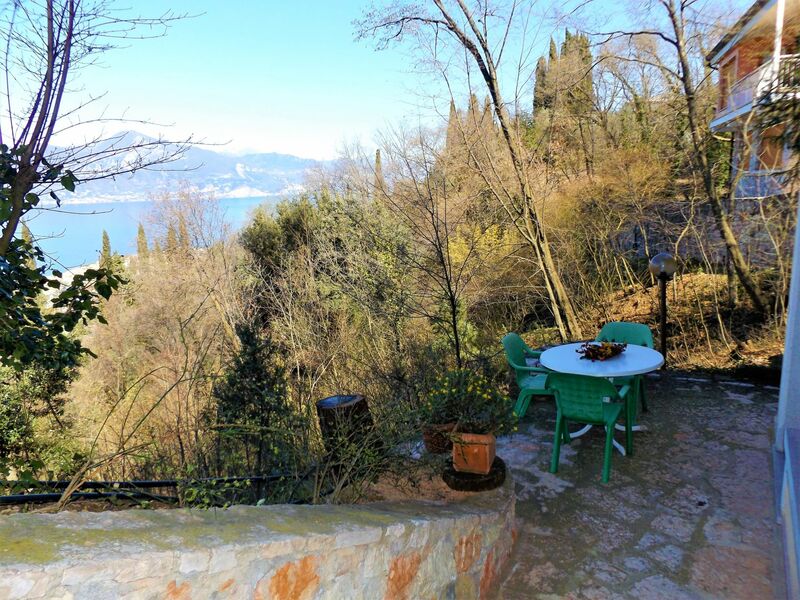 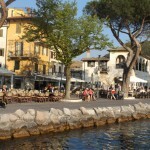 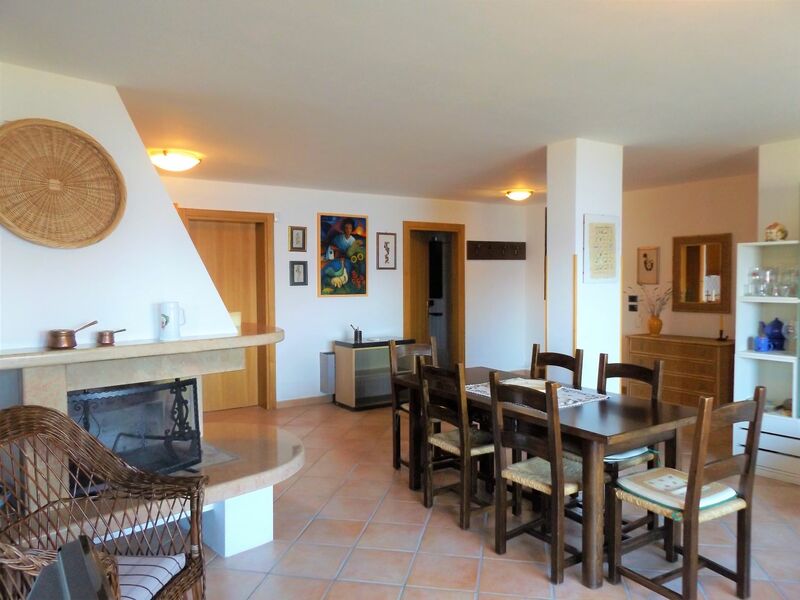 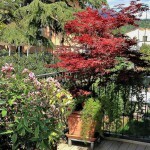 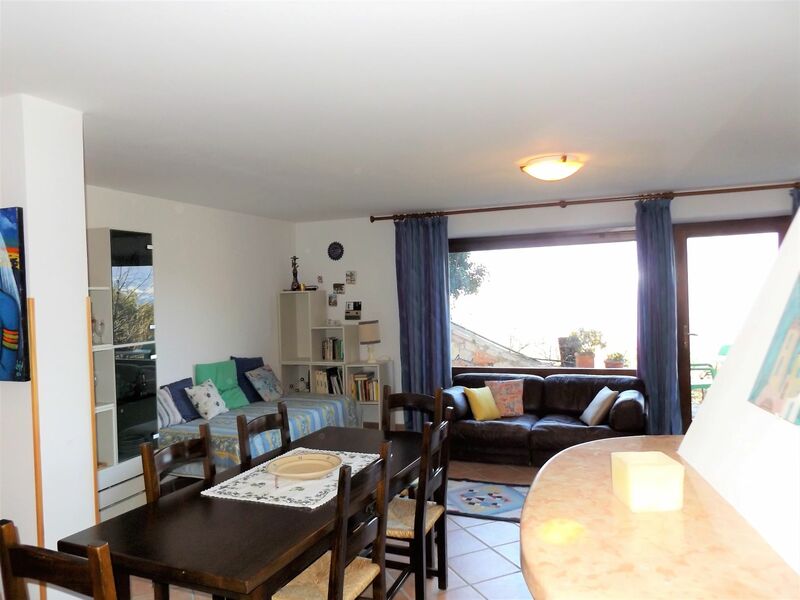 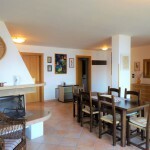 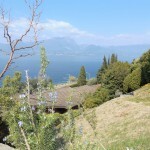 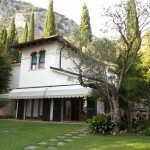 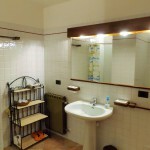 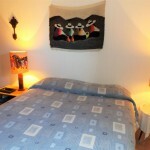 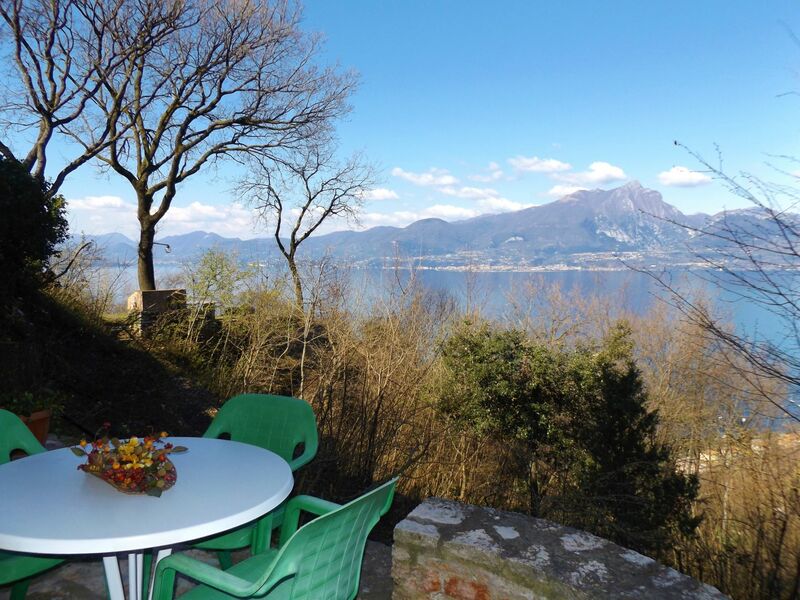 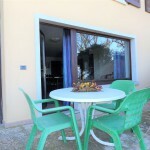 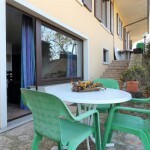 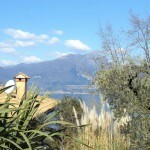 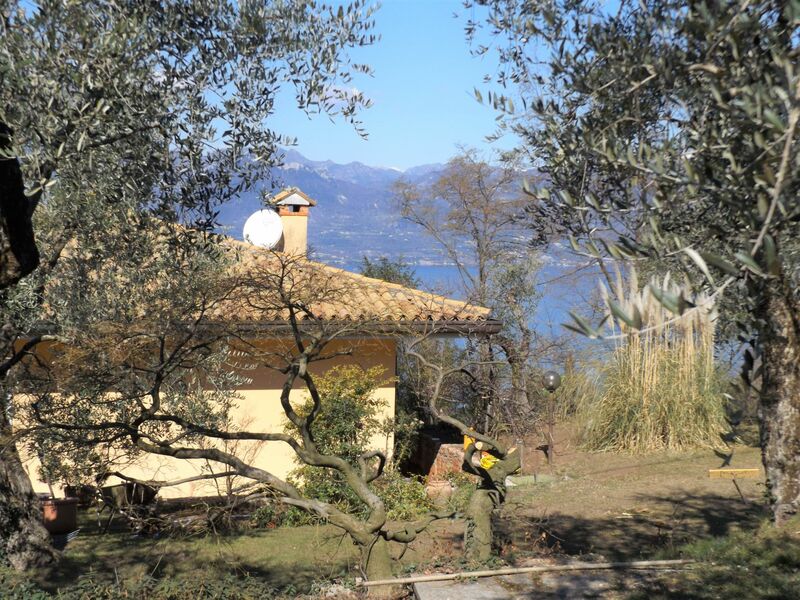 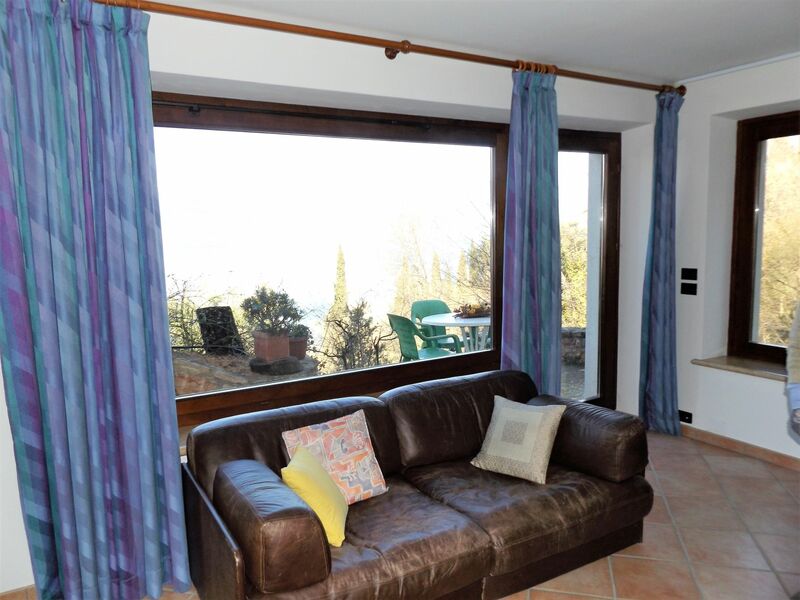 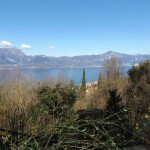 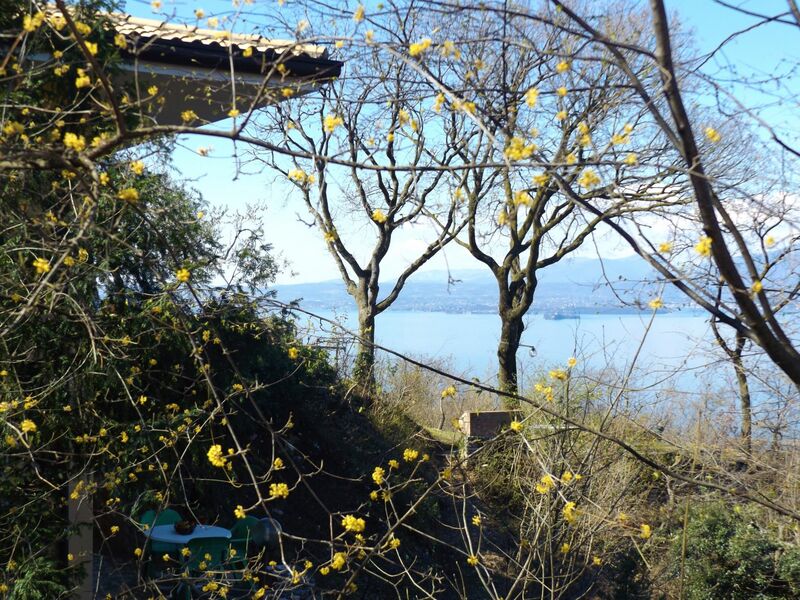 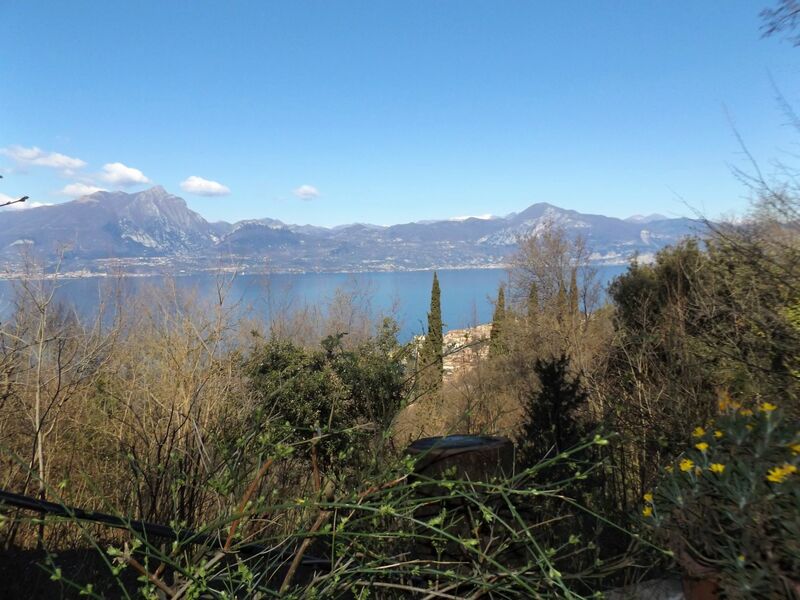 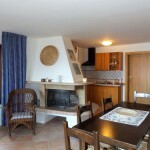 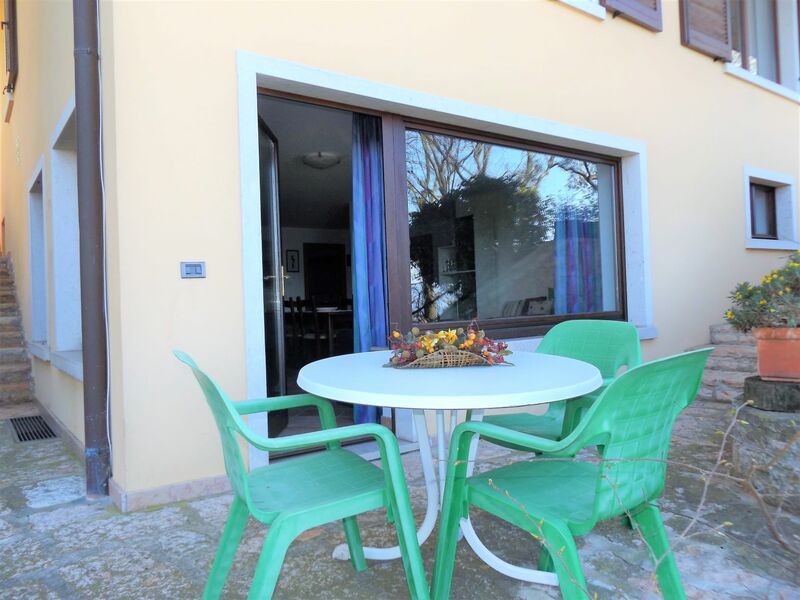 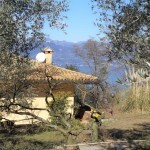 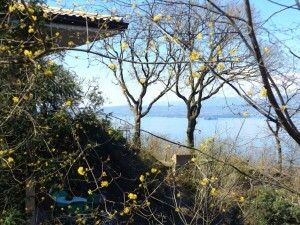 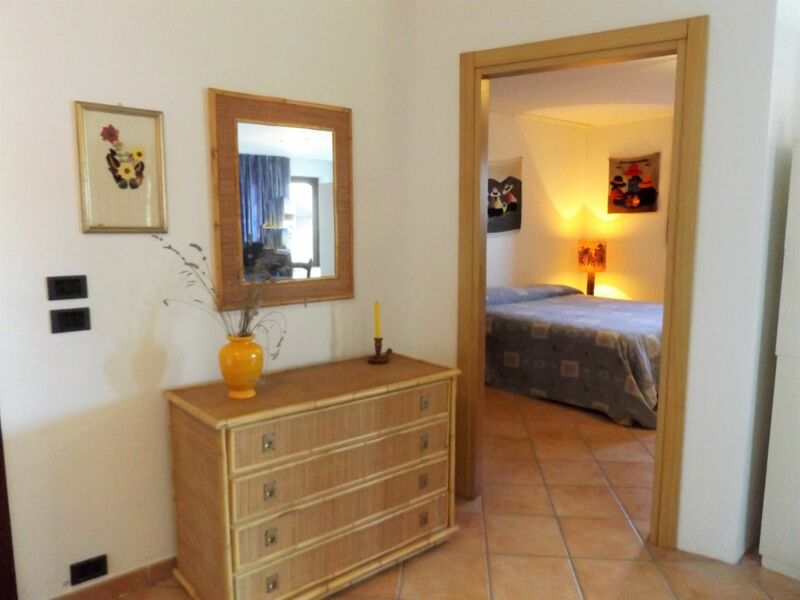 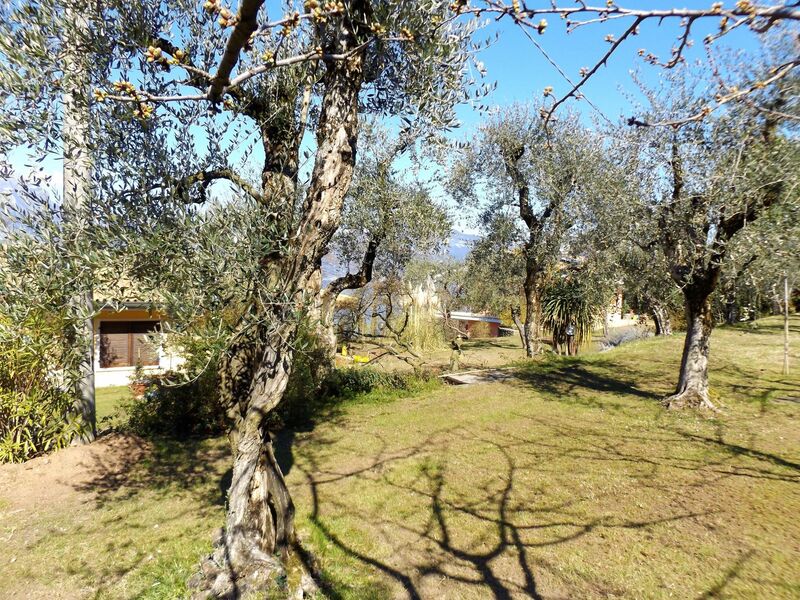 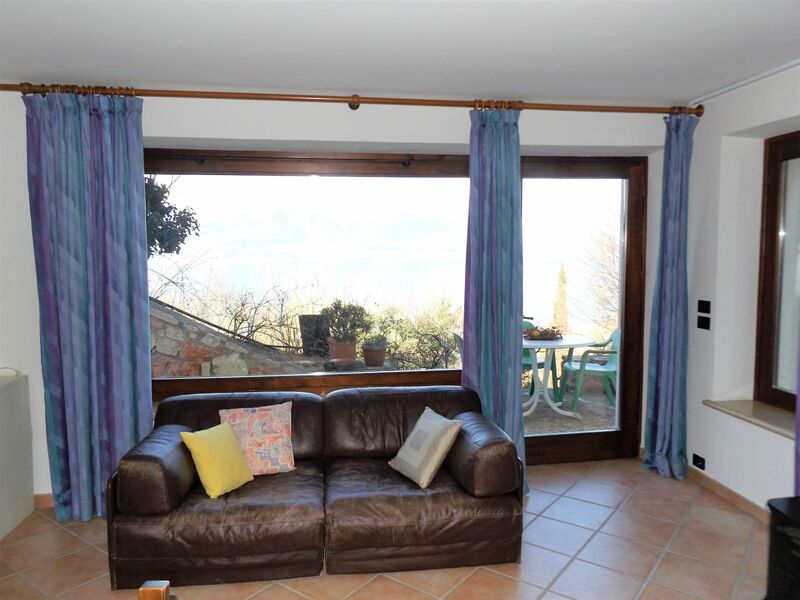 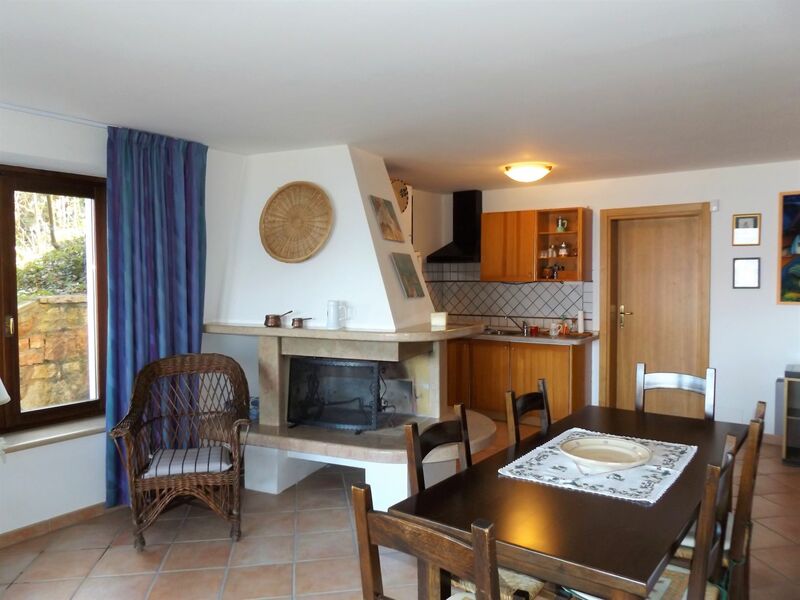 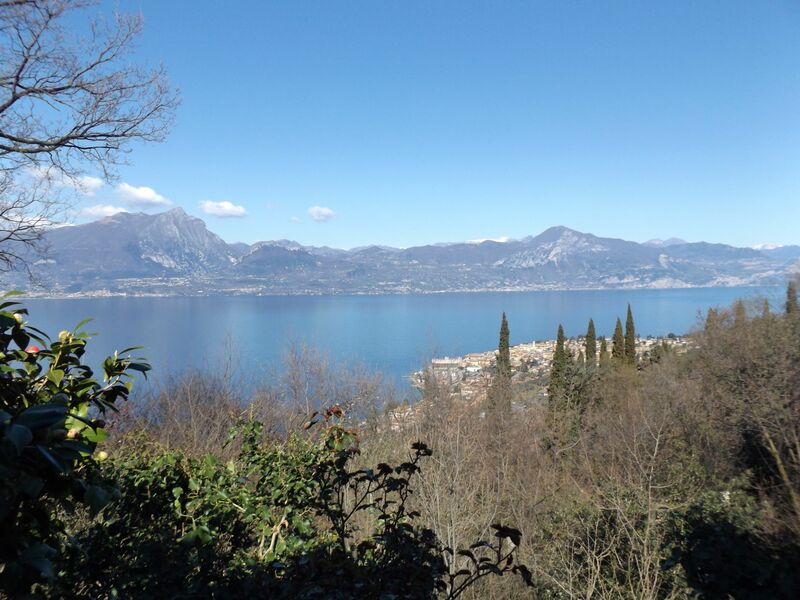 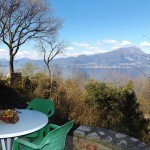 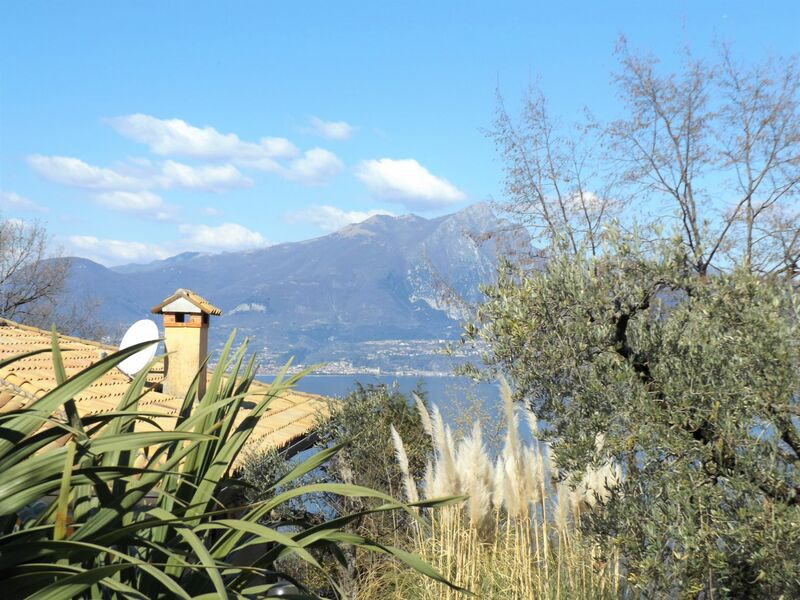 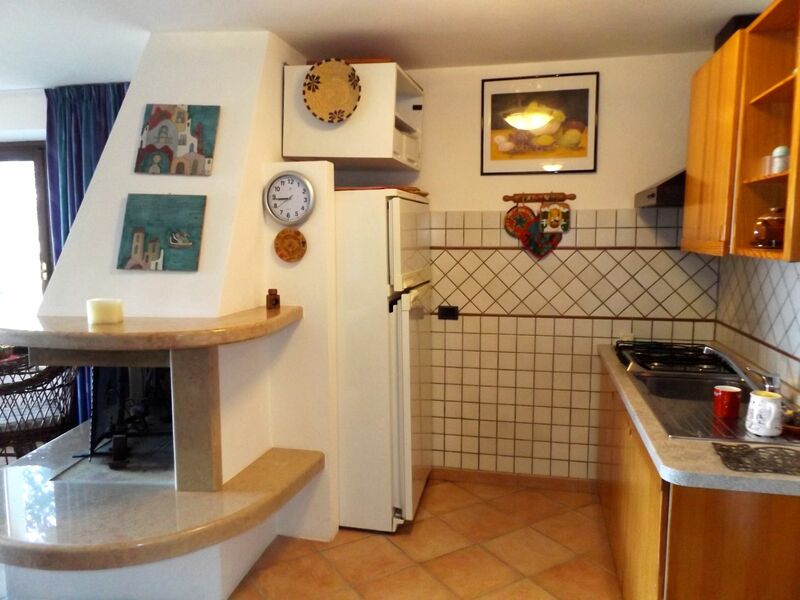 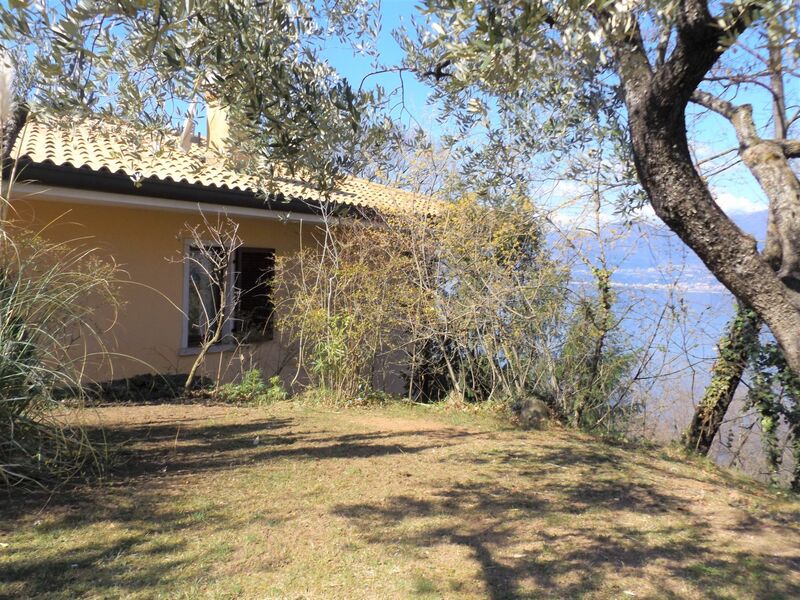 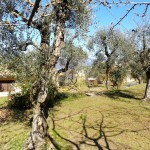 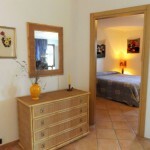 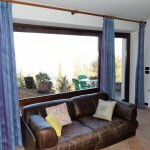 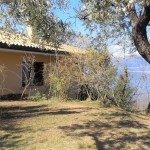 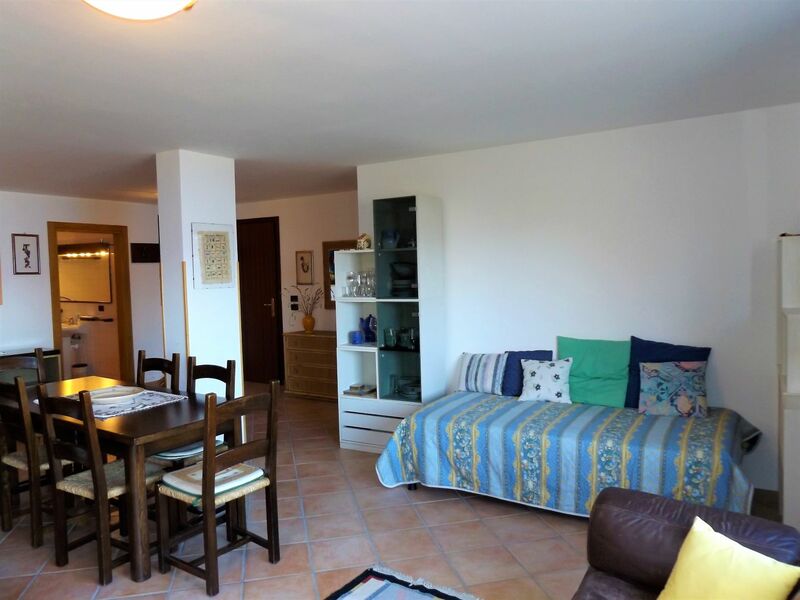 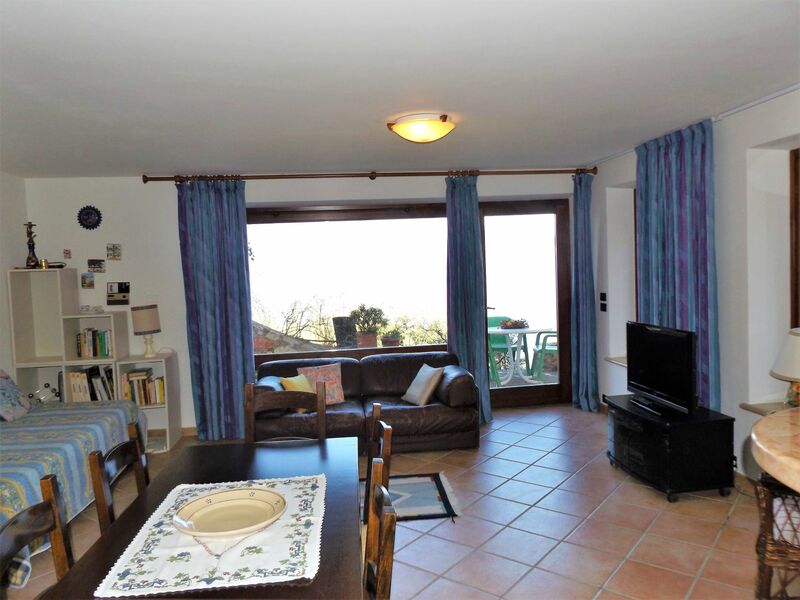 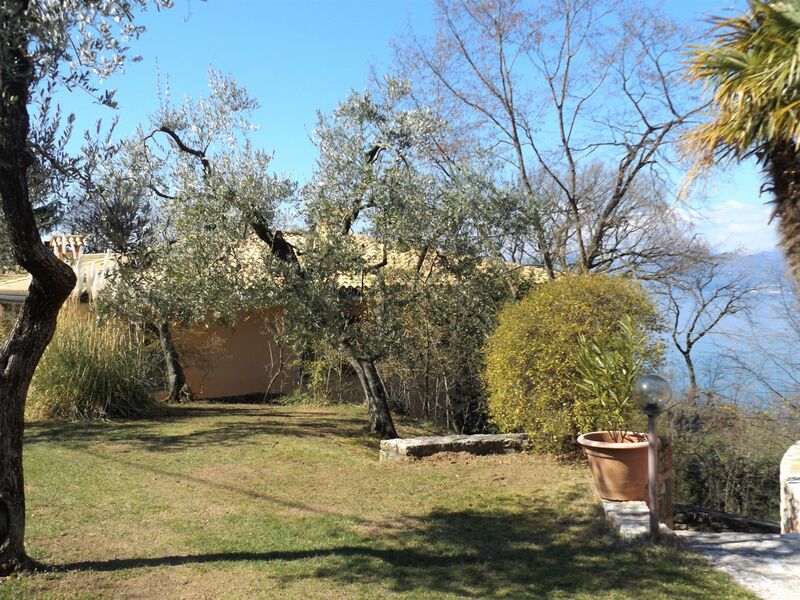 Casa Quercia is located just above Torri del Benaco, on the hillside, in a splendid position that offers a wonderful view of Lake Garda, the town and its Scaligero Castle, in a quiet area surrounded by a beautiful garden among olive trees . 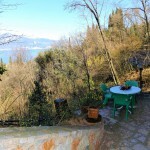 From the automatic gate you enter the garden where there is plenty parking space, climbing down a few steps there’ s the panoramic terrace equipped with table and chairs, from which the view can be defined as a work of art. 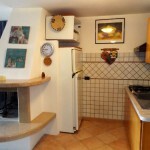 The apartment of approx. 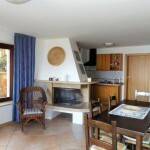 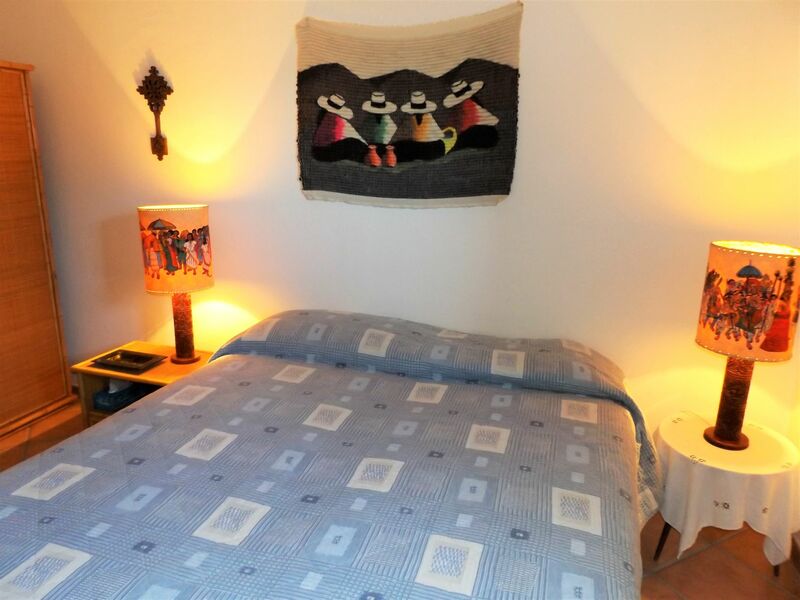 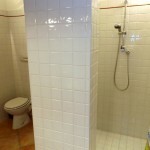 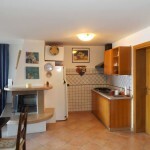 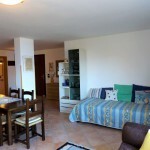 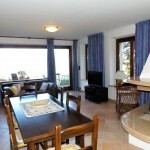 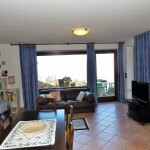 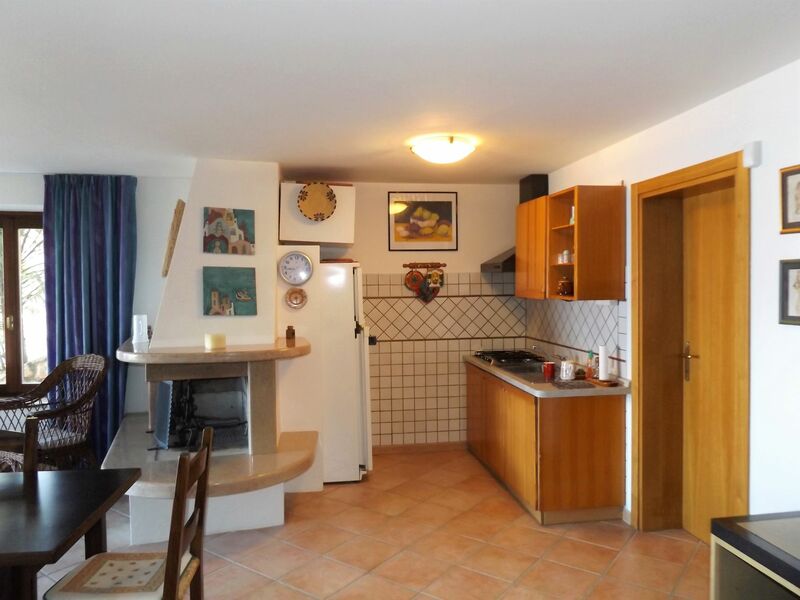 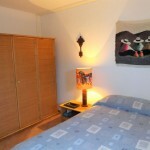 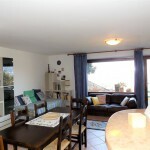 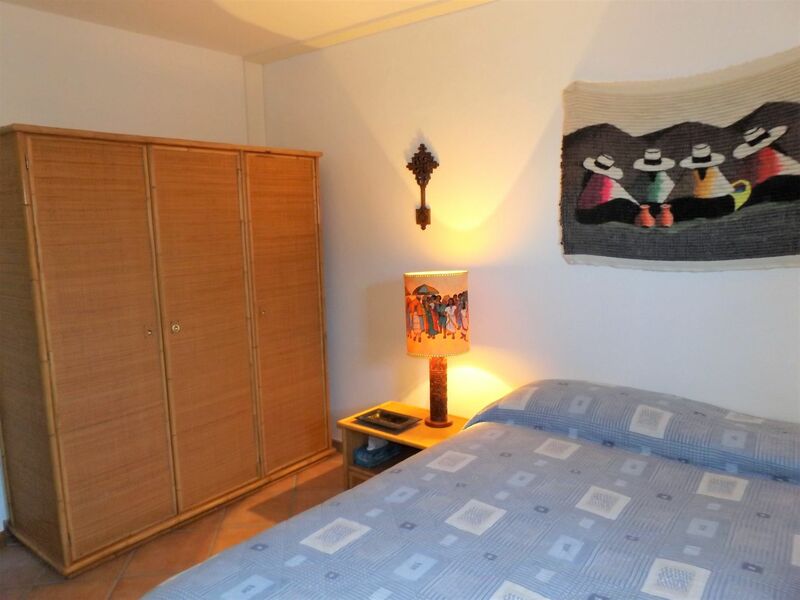 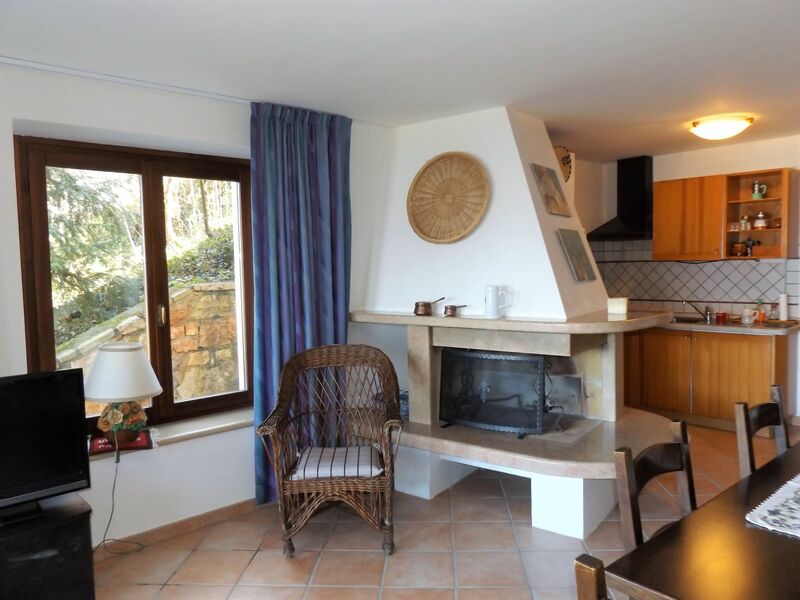 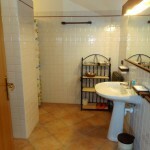 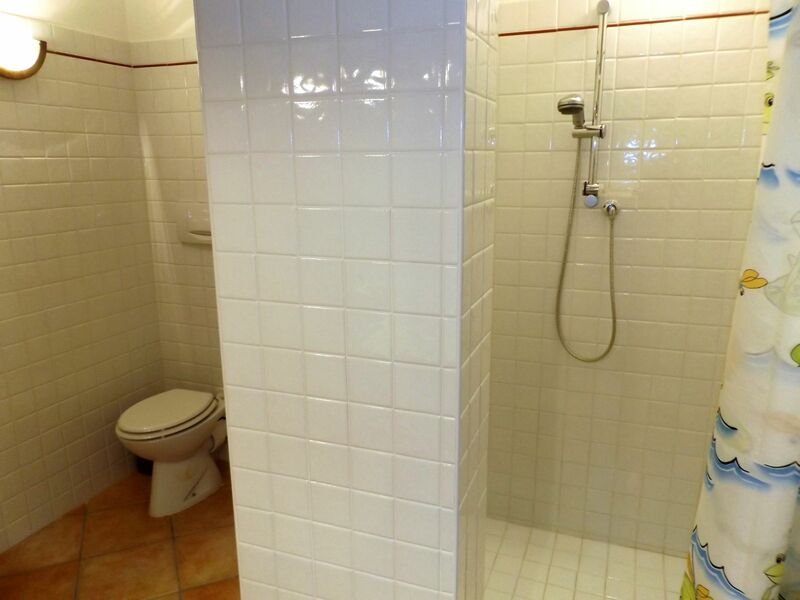 90 square meters, is characterized by the large windows and the large living area, with table and chairs, fireplace, two comfortable single sofa beds and kitchen (4 burners, fridge and freezer); then there is a beautiful double bedroom (two separable beds) and a large bathroom with shower. 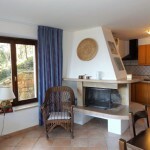 TV sat and wi-fi internet. 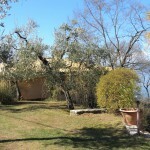 Due to the presence of steep parts in the garden, the property is not suitable for children under the age of 8 years.